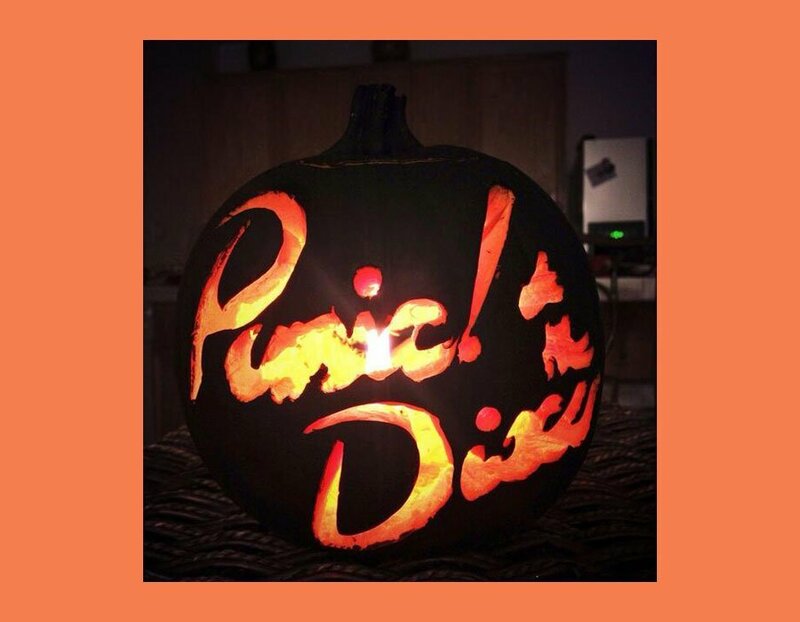 Halloween is just around the corner and you know what that means? Pumpkins. 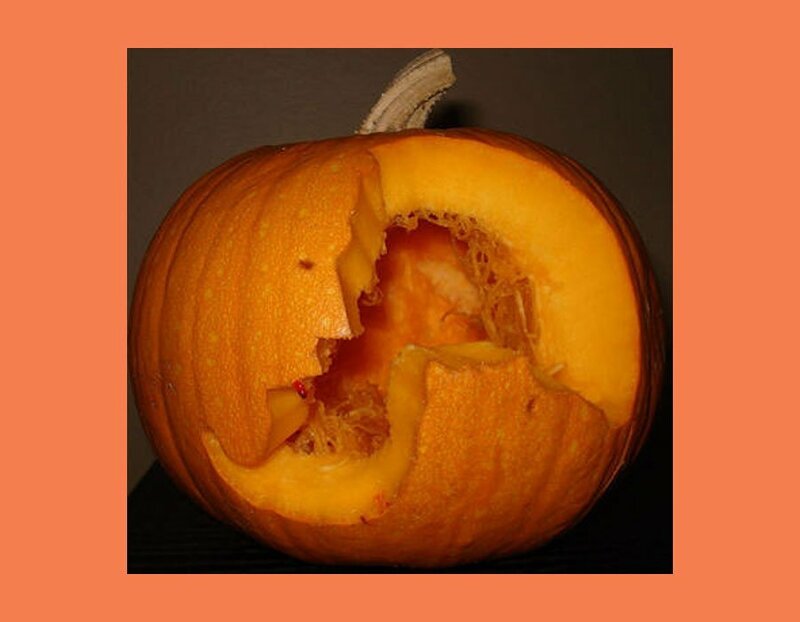 That’s right, we’ve searched the Internet to find some of the worst yet most relatable pumpkin fails for your amusement. Have a look, then see if you can do any better, to be honest even if you can’t these should give you a lol or two. If you don’t think you look like this when you’ve woken up you’re either truly blessed or deluded – you decide which. Influencer who? You darling, you work it. Nobody wants to see this, especially not when there’s the amazing Leeds Festival app right in your pocket. 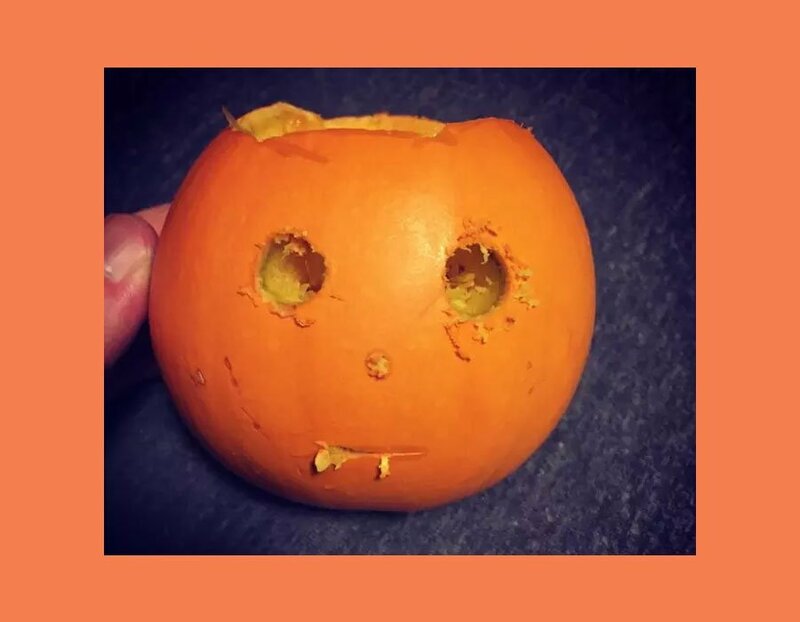 We were all just a shell of our former pumpkin-selves. Maybe it’s modern art? Maybe it’s the tail of a seahorse, what do you see? Someone fast-forward time and make it go quicker, please?! Granted, these are fails but deserve a shout out. He’s pumpkin’, pumpkin’, Iverson on you. Everyone will be praying for the wicked when they see this one on your doorstep. Ready to drop your money on something other than Halloween-related fun? Luckily for you, tickets for Leeds 2019 are on sale now. Get yourself Tier 1 tickets before they increase in price – you’ve been warned.